If you decide to go with a quiet color like gray for your wedding colors, then rest assured that the gray bridesmaid dresses available will not let you down. You will have a selection of bridesmaid dresses in multiple shades of gray that vary from light to dark. 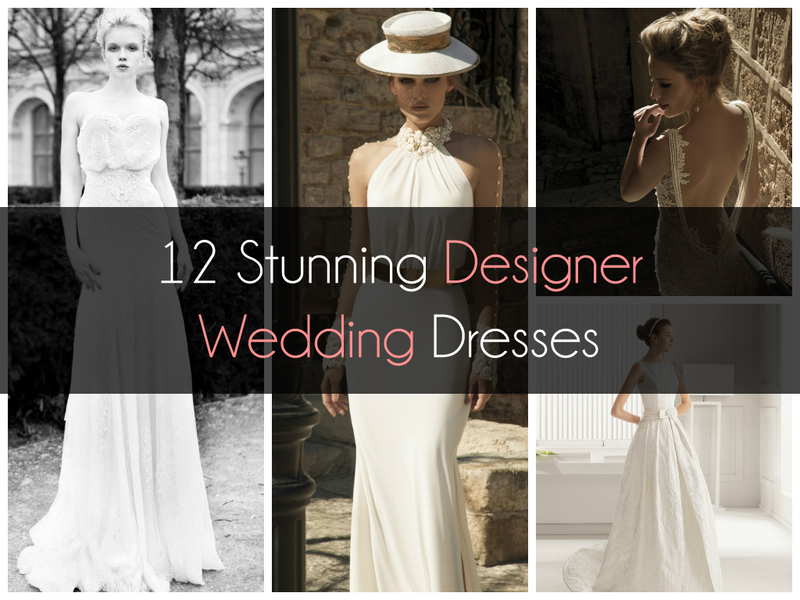 Dresses come in attractive styles that will look wonderful on any bridesmaid. Gray may be one of the quiet colors, almost a shy color, but that does not mean the dresses are not fabulous. Soft silky materials that shimmer and shine will look fantastic on your bridesmaids. You may choose to mix and match from the different styles below so your bridesmaids will each have a unique look. Your bridesmaids will have a quiet elegance in a simple toga style gown. This gray dress is a floor length and the material flows to the floor to create a soft look. The simple lines of the bridesmaid dress give off a serene feeling with a charming appeal that your bridesmaids can wear for evening and formal weddings. A V-neck bridesmaid dress in gray will delight any bridesmaid looking for a soft, shorter style. The simple design of this dress will look wonderful on any bridesmaid. The dress falls softly above the knee with a top layer that adds graceful movement to the dress as your bridesmaids walk down the aisle. The short style works for formal and casual weddings. For a sweet look for your bridesmaid dresses in gray a short dress may be the one to choose.A dress with a lighter gray and thin straps will look very sweet. A gathered neckline has an almost modest look if the hemline ends just below the knee, which will give the short gray bridesmaid dress a look of innocence. The short and sweet design would work well for any wedding including casual afternoon weddings. Your bridesmaids will have an elegant look when you choose a long V-neck gown in gray. A V-neck back will add a dramatic look. Three quarter sleeves show more arm then they cover and add a hint of playfulness to this elegant style. The material of the dress flows to the floor with grace which makes it an elegant choice for any formal wedding. A light gray halter dress is simplicity and class. A popular style of bridesmaid dress has an empire waist and A-line style with a halterneck. Floor length and beautifully cut the dress will look simply beautiful on your bridesmaids. The material is soft and flows with movement. 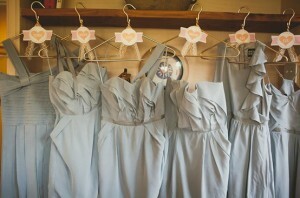 Your bridesmaid’s dresses in a light gray will accent you in your white wedding dress for photos. Walking in a gray chiffon dress, your bridesmaids will look graceful and beautiful. The chiffon will flow with them as they walk in a floor length chiffon dress. 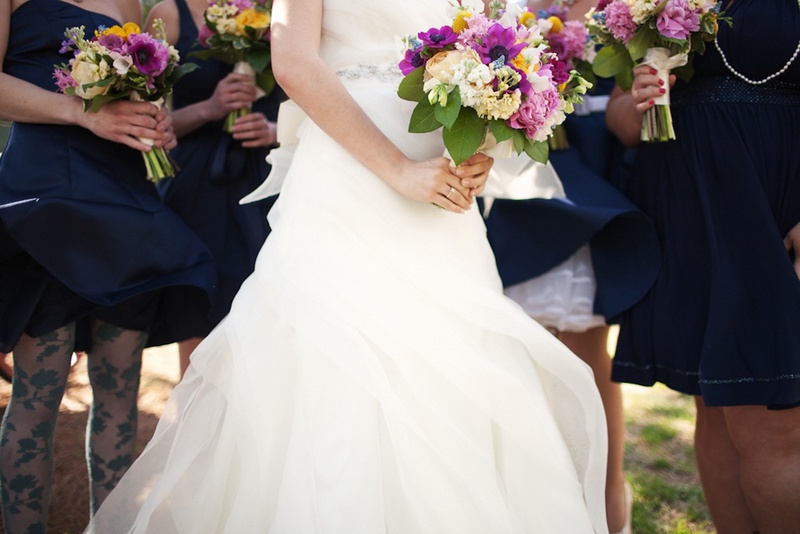 A popular style is strapless with an empire waist and a band at the waist for accent. The soft chiffon material will not cling, butwill flow with your bridesmaids on the dance floor. For a formal look, this gray mermaid style dress shines in satin. The slim style gown is strapless, but can feature straps and three quarter sleeves as well. The flare at the bottom allows for easier walking. Your bridesmaids will each have hourglass figures in this shimmering beauty of a dress. The classic lines make this dress formal enough for any evening wedding. This vintage style gown has charm and the style of these bridesmaid dresses is simply timeless. The vintage halter style top has wider, pleated type straps that surround the neck. The dress falls gracefully to the floor. Pleats in the front add style to the dress as it pools nicely on the floor. A belt wrapped at the waist of the dress accents nicely in a darker gray. Add ruffles to any style dress and you have this formal bridesmaid dress in gray. A lace up back will add to the formal appearance of the dress. The skirt of this dress is layers of ruffles, which can hide problem areas, or add a touch of glamour. The ruffles layer and fall to the floor, which makes the dress look more full, and the ruffles will swirl when your bridesmaids are on the dance floor. Satin and lace is a classic style for gray bridesmaid dresses. You can have your bridesmaids looking romantic in any satin and lace dress. 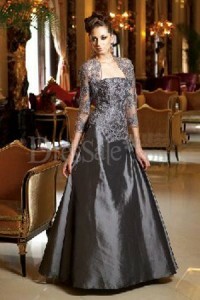 Gray satin with lace covering the top of the dress will give it a romantic look. A lace jacket adds charm and elegance to a formal gown. You will look beautiful surrounded by your bridesmaids in this formal and romantic gown.